East Vineland deal of a lifetime! Owner is already in the process of moving therefore they have priced this gorgeous 16 year home under market for an amazing deal! 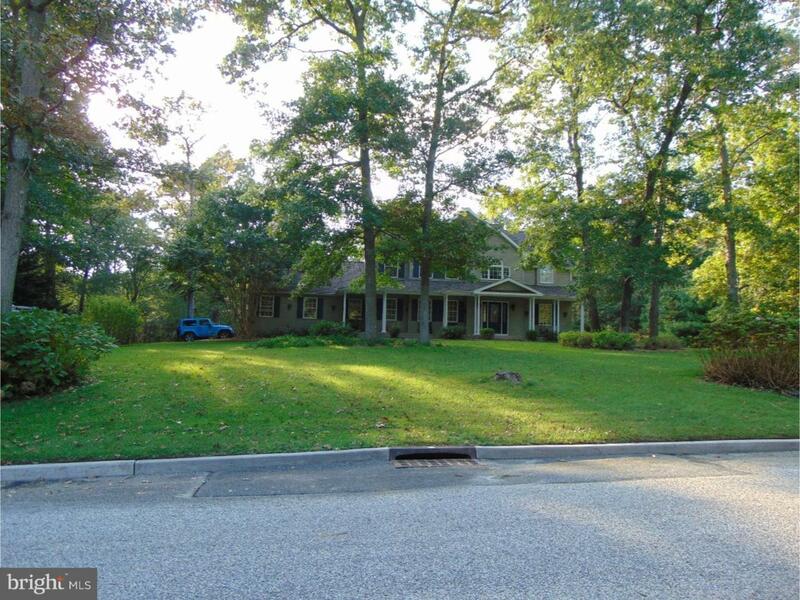 This is a two story Colonial with a full finished basement on just under 1 acre of ground. Behind the home is a Nature preserve so no one will ever build behind you and you don't have to pay taxes on all that land. Established landscaping plus a full irrigation system. Established Greenery includes, Beautiful Chardonnay Pearls, Day lilies, Endless Summer Hydrangeas, Lilacs, Rose of Sharon, Muskogee Crape Myrtle and much more. Enjoy this peaceful retreat while sitting in your Rod Iron Gazebo. The rear fenced yard includes a full size shed with electric and loft for added storage. Shed area includes a Photography studio/ dark room. Next to the shed area is a functional greenhouse in which you can grow your own. (Owner also is including a John Deer Tractor/mower with snow plow. )~ Pull into your oversize two car garage with electric door openers. Garage has an additional pull down stair case Storage Loft. Walk through the fully covered front porch into a towering ceramic tiled foyer which has a power lift chandelier for easy cleaning and bulb replacement. To the right of the foyer is an oak hardwood floor study. Continue from the foyer into the great room on the right with an incredible marble fireplace. To the left is a beautiful Kitchen with a working two level island that has a Jenn-Air Cook top and breakfast bar. 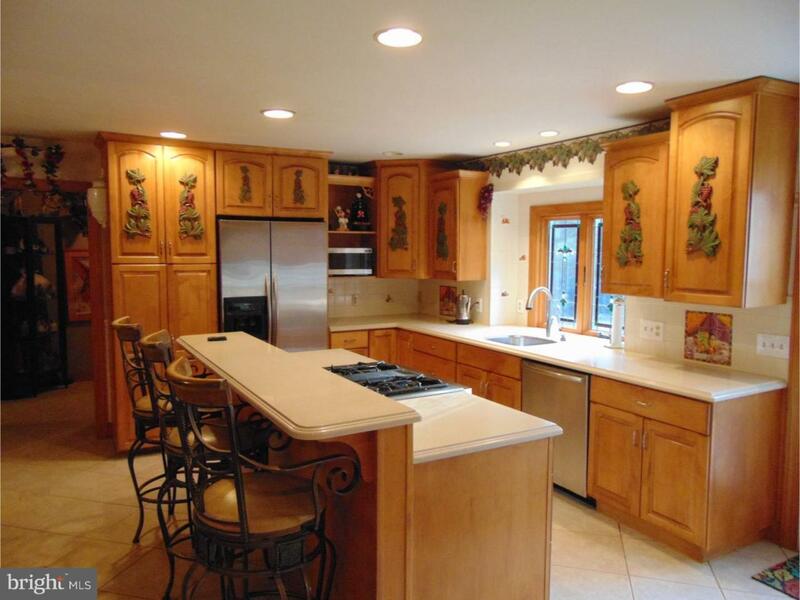 Kitchen has Corian Counter Tops with a large stainless steel sink, range, and refrigerator. 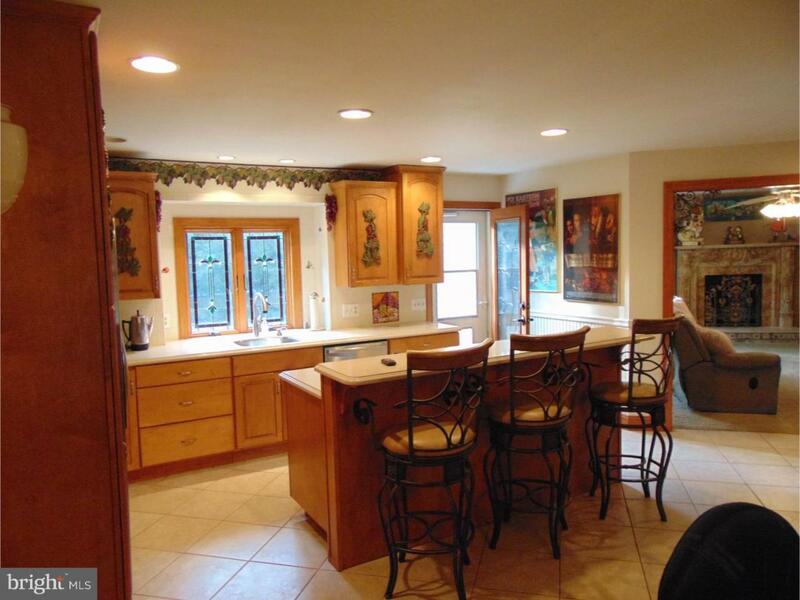 Ample kitchen wood storage cabinets with a full size pantry. 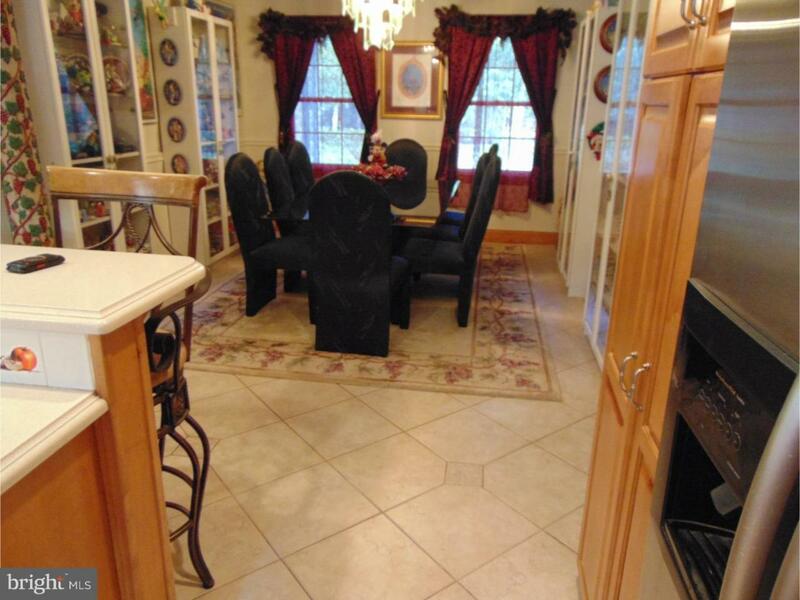 To the left of kitchen is your open dining room. Through the hall is an office and first floor bathroom and garage entrance which makes it easy to bring in groceries. Follow the Oak stair case upstairs to find a Master Suite which includes a siting area, walk in closet, and Master bathroom. Also has entrance into 4th bedroom or hobby room. Just down the hall is the Second floor laundry, how great is that? The other two bedrooms and the other full bathroom. Don't forget your basement! Enter into the fully finished basement with great room and game room. In addition the basement also has a bathroom, utility, storage and exterior walk out. Lastly, this home offers Anderson windows, a security system, plus has a full camera surveillance system. Don't lose this amazing deal. Listing courtesy of Keller Williams Realty Cumberland County.